Love word search and crossword puzzles? Looking for your next great romance? Check out NY Times bestselling author Stacey Joy Netzel’s books in this super fun Book List of word search and crossword puzzles! 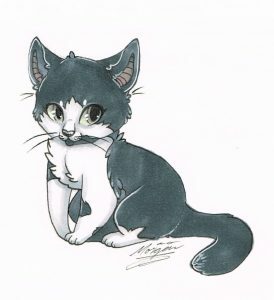 Passion & Puzzles contains 40 word search and crossword puzzles + 4 BONUS coloring pages drawn by her talented daughter. 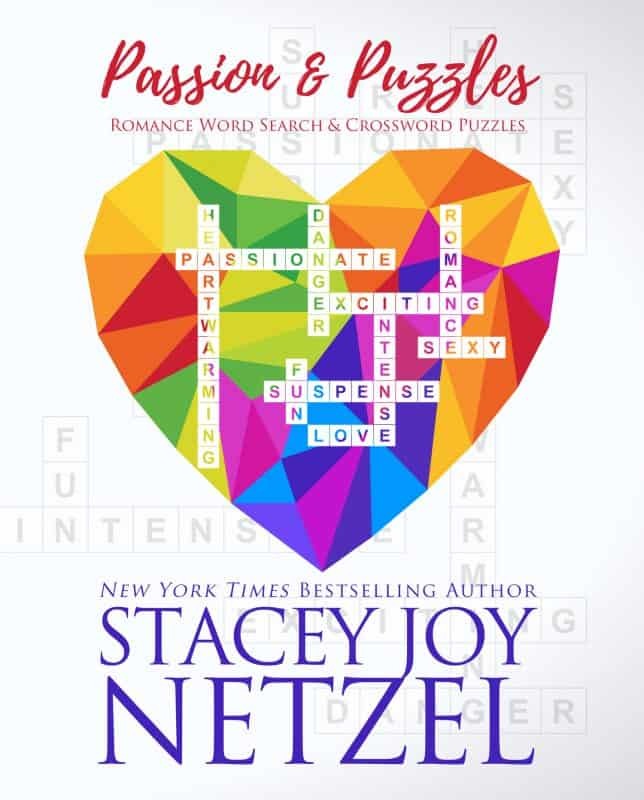 Whether you’re looking for a new book to read, or revisiting some of your favorite characters, Stacey Joy Netzel’s Romance Word Search & Crossword Puzzles will entertain for hours. Her contemporary romance, romantic suspense, and paranormal romance books are each featured with a cover, blurb, and short excerpt, along with a fun corresponding word search or crossword puzzle.